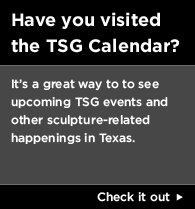 Artists and arts professionals committed to contemporary sculpture in Texas. 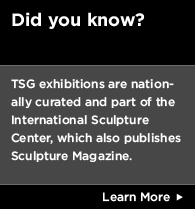 Appointed by the board, the steering committee implements the mission statement and activities of the TSG. 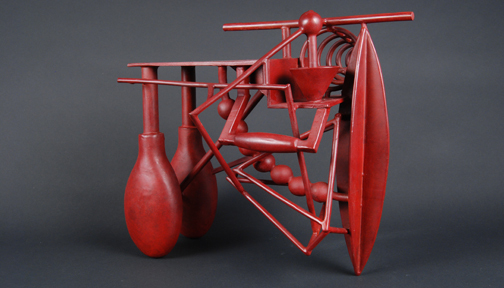 Is open to any individual interested in contemporary sculpture.